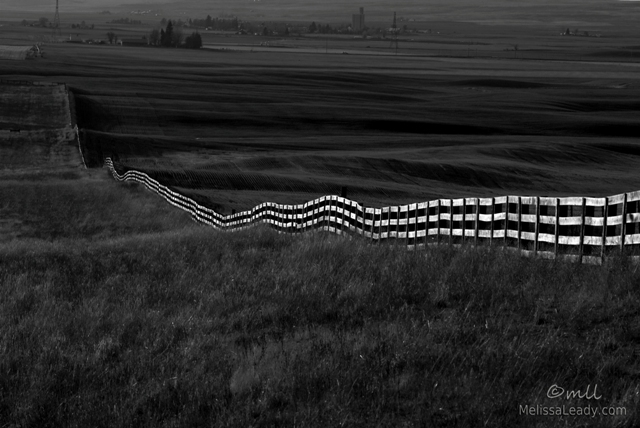 Just off I-84 in Oregon, I've driven past this fence-edged field many times and seen cars parked along the side of the road and people walking in the field with their dogs. I finally made time to stop here on the way back from a Hood River trip, and my dog Clover was very happy that I did. 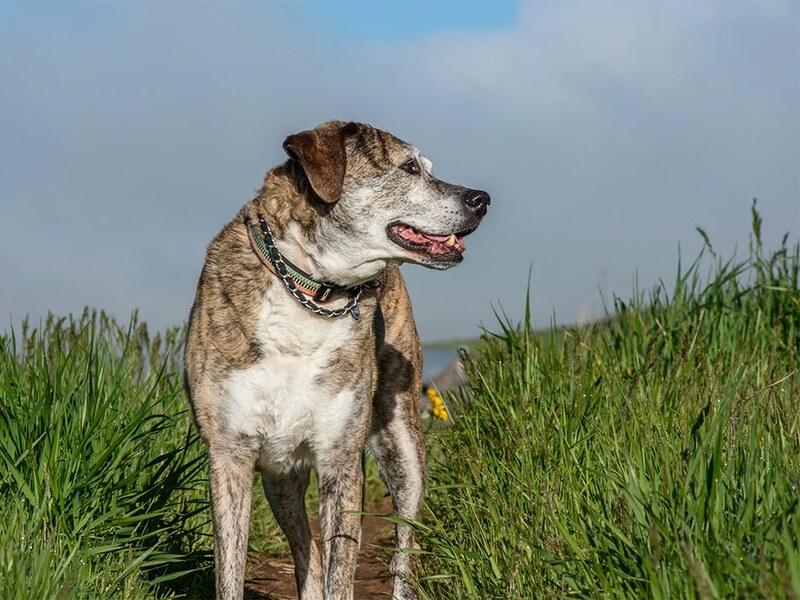 It's a wonderful series of trails through the Sandy River Delta that are completely dog friendly, as in dog off your leash, running around greeting and playing with other dogs. In short, a dog-walking paradise! From now on I will make time to stop here for a walk with Clover every time I'm heading back from the gorge. Hiking with Clover at the Sandy River Delta last week. 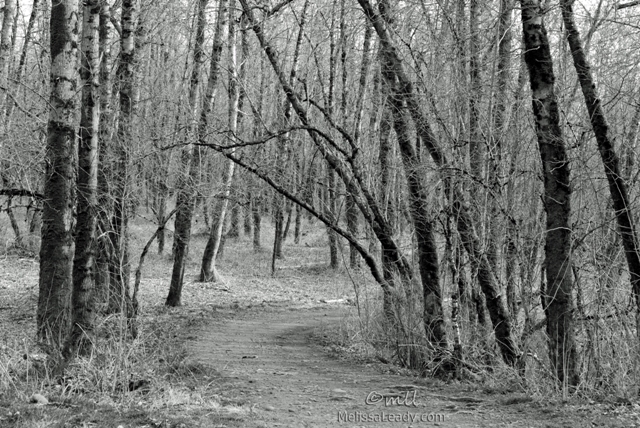 It was a bright overcast day, and the dark tree trunks made me think this might work as a black and white. The side of this wavy fence had a great glow in the setting sun yesterday afternoon. I had an afternoon appointment in Hood River, which put me in the gorge at a much later time than I usually go, so I decided to head east to Goldendale and see how the sunset would look. The sunset wasn't that great, but the light was sure pretty along this corridor to eastern Washington. Linking to Thursday's Good Fences meme. 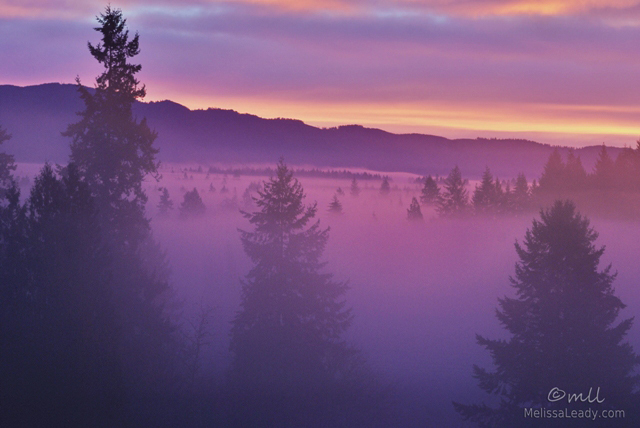 Same view as last week's purple sunrise photo, Purple Haze, and same fog too. 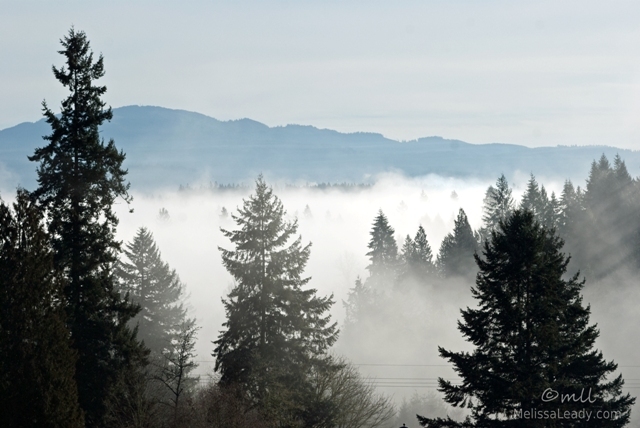 The WSU campus is on a hill, so if it's foggy then the campus either tends to be in the fog when the rest of the town isn't, or above the fog when the rest of the town is. In this case, the fog was only east of campus, which is countryside heading toward Brush Prairie. 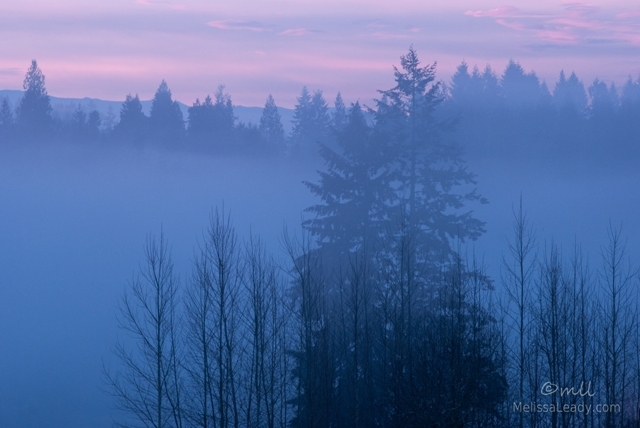 I've left this photo in color, just to give an idea of what the light looked like that morning. It was a very bright fog, and I suspect it burned off within the hour. I was on campus with my camera around 9am, and I consider myself lucky to have arrived under such pretty weather conditions. Great low-lying fog two days in a row! It's black and white week in my photography class, so this will be tough for me. I'm going to try to at least shoot with black and white in mind. I'm not sure I'll always post in black and white, mainly because color just makes me so happy. 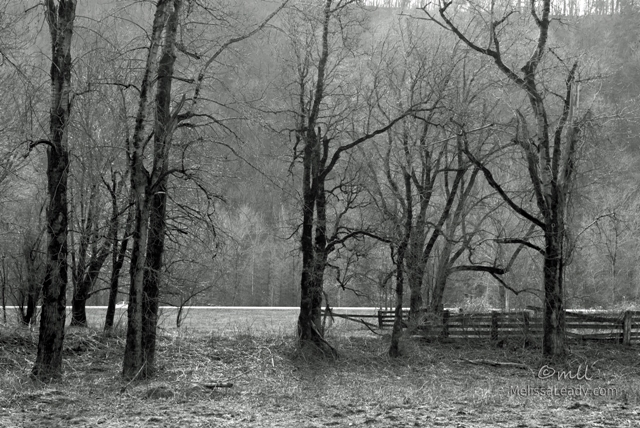 For today's photo, black and white wasn't that difficult; the scene was essentially B&W to begin with. 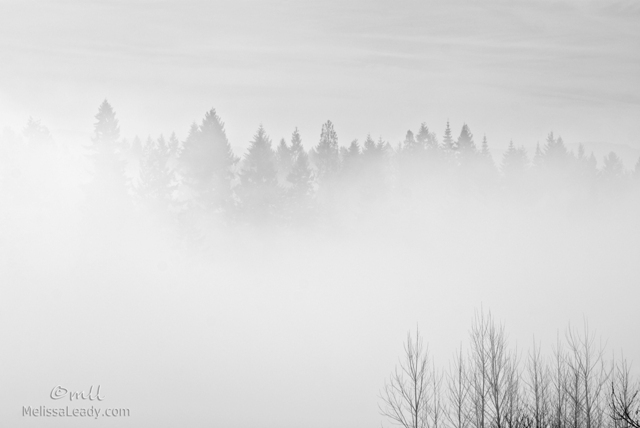 I was back at the WSU Vancouver campus the day after my sunrise, and sure enough I encountered exactly the same fog! This time though I was there around 9am. I thought it would be interesting to post photos of last week's sunrise scenes, but this time in daylight lighting. 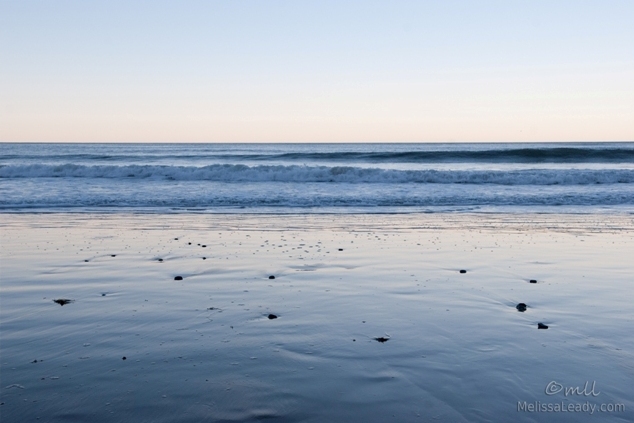 Today's photo is almost the identical scene from yesterday's pastel photo, just slightly to the left. I guess I wanted to keep the lower evergreens out of the image, although I'm not sure why. 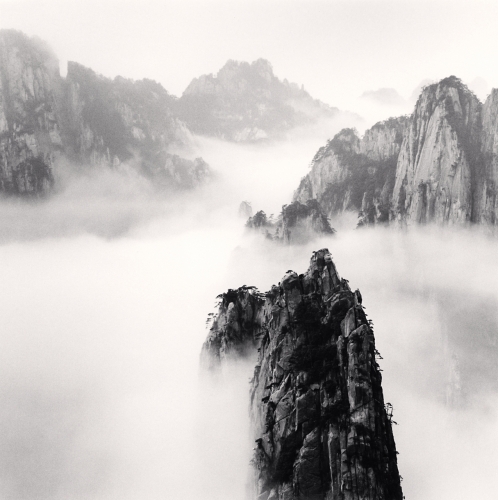 (I think I saw this as a more effective Michael Kenna composition...more on him in tomorrow's post.) 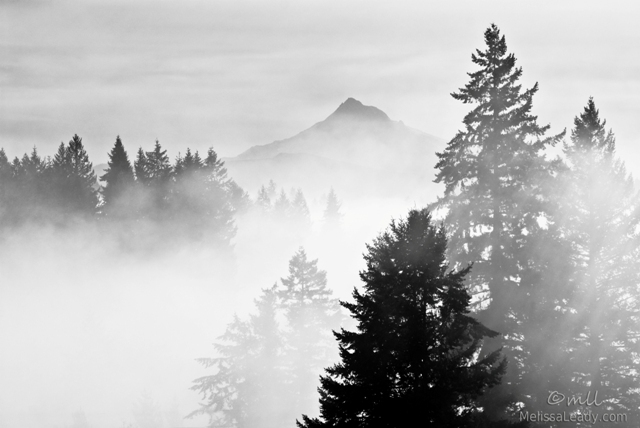 Still, it's an interesting high key scene, and it does show the level of thickness in the low lying fog. The third in my sunrise series catches the waning pastel light of this amazing morning. It definitely had me shouting encore, and I'm vigilantly getting up before dawn each day in anticipation of another spectacular scene before the month is out. Encore! Encore! In yesterday's Mt. Hood sunrise photo, there was a little section of pink in the lower left of the photo. 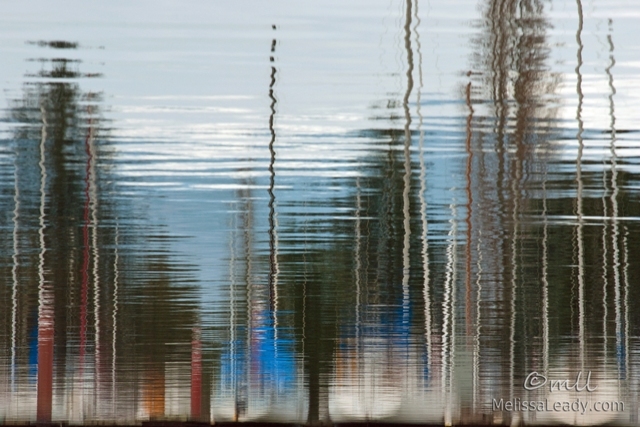 Today's photo is focusing just slightly to the left of that area. The light was so interesting here, glowing in the low lying fog. 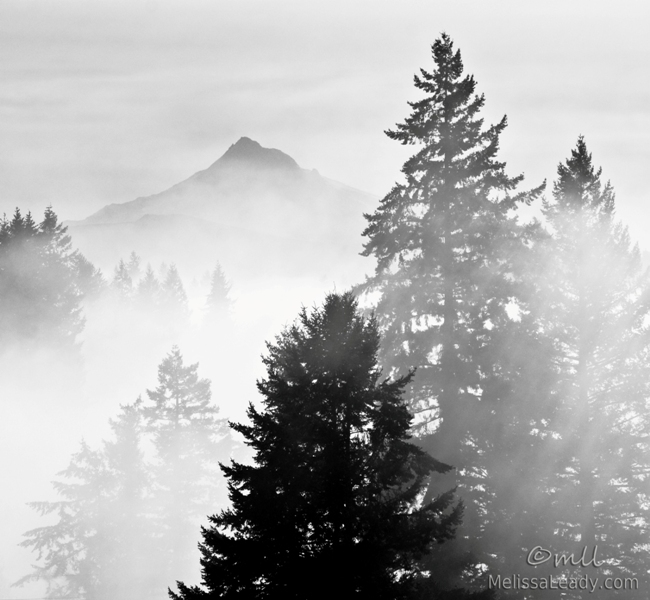 Plus the tree tops sticking out of the fog gave the scene a surreal view. It's interesting, because the entire sunrise was this pinkish lavender color, but the clouds directly over the mountain in yesterday's shot were interpreted by the camera with a much warmer light color. I like this photo a lot more, not only for the light color but also for the otherworldly scene. Part two of a three part sunrise series. 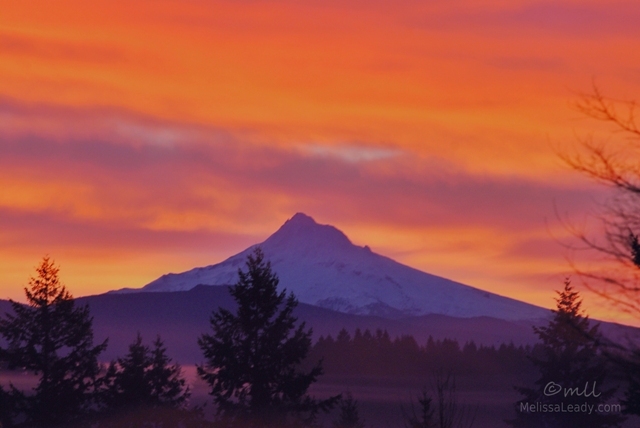 After a solid week of rain and fog, we were rewarded yesterday morning with a glorious sunrise! I saw it forming, and hurried over to the WSU campus, which has a good view of Mt. 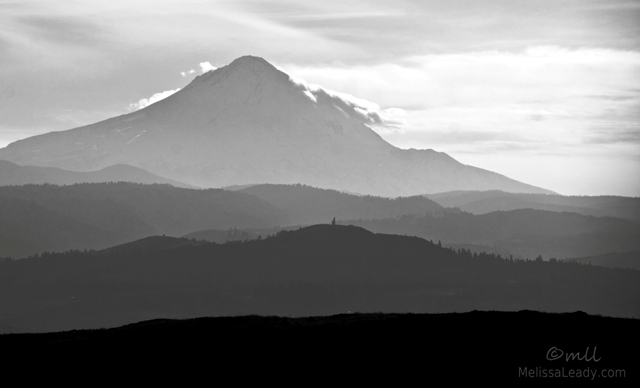 Hood and Mount St. Helens. Mt. Hood is to our southwest, so it's right in line for a sunrise. I only took this one photo of the mountain though; I thought the light was a little too intense around the mountain, and I shifted my attention to that pink light in the lower left of the photo. I sort of regret that now, because I do think the light came out pretty nice behind the mountain. Overall though the sunrise was more pink; for whatever reason my camera read the cloud light as warmer than it looked to me. Hopefully I will have another opportunity to try this shot again soon. The spectacular sunrises tend to come in a batch, so I was on watch this morning, but we had less than a minute of interesting light. Now I'm on sunrise skywatch for the next few weeks! along with a very misty day. It was a very good day for a chai! Ok, I'm not sure how I feel about this one. It was also supposed to be mimicking the Cezanne style, but I'm thinking that I've ventured too far from photograph this time. 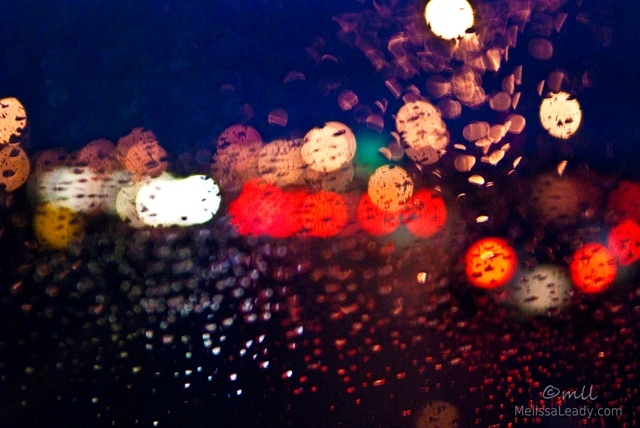 For all our rain this week and for all my experimenting with photographing through my windshield, I have to say I haven't cracked the code to what makes some photos work and others not. But I'm posting this one anyway, because it's probably my best attempt from today. 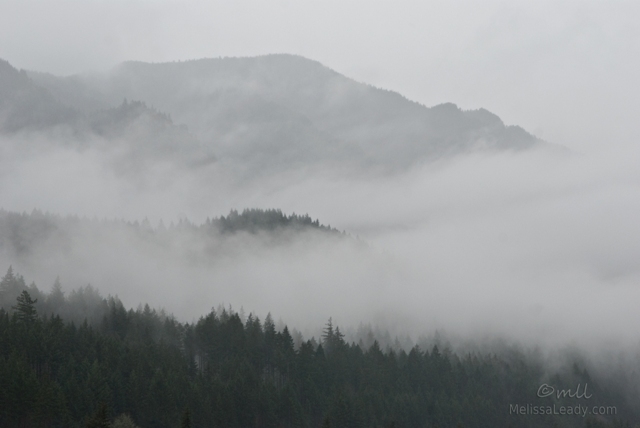 Just a slight drizzle as I headed home from my photo outing in the gorge on Thursday. 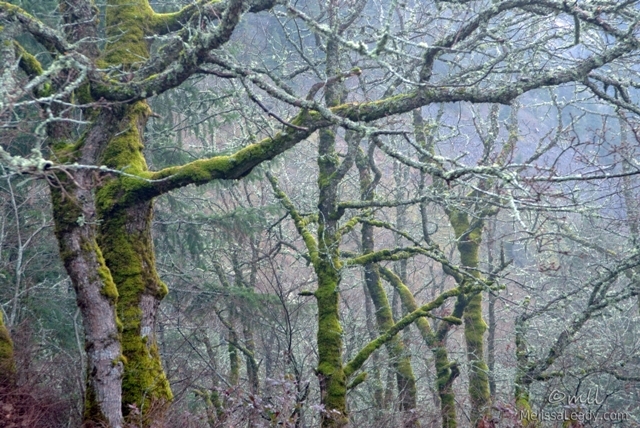 The mist was rolling in near Mill A, and the moss was heavy on the trees. My artistic photography class continues for another six weeks, and for homework it looks like we will be submitting a different study of a famous artist's style for each class. Last week I submitted my Whistler photo, so this week I'm working on Cezanne. My earlier attempt at Cezanne was too out of focus, and I'd like to figure out how to fix that before the next class. 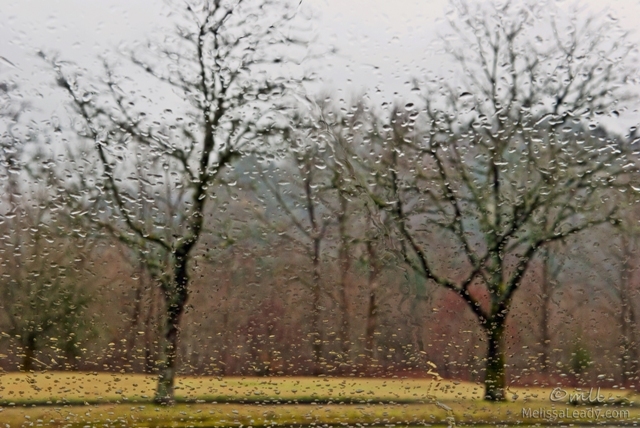 I was hoping for heavier rains, thinking that would best replicate the his brush strokes. I'm pretty happy with how my photo turned out, even though it was less rain than I wanted. 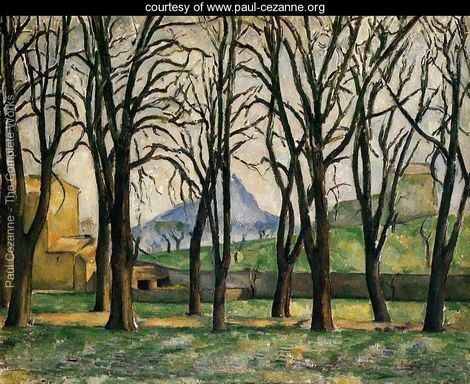 And especially happy to try replicating Chestnut Trees at the Jas de Bouffan, which was one of my favorite Cezanne landscapes. 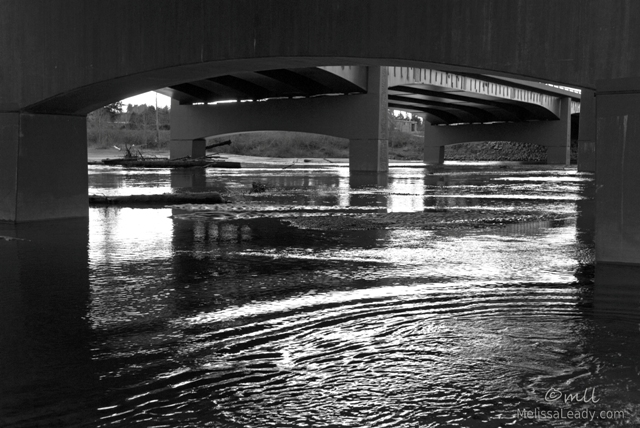 Our rain continues through the weekend, so I'll keep practicing, but for now, this photo is my favorite for class. I remember reading once that Inuits have 50 different words for snow; I'm not sure if this is true or not. But I do know that weather forecasters in the Pacific Northwest have a lot of subtle variations in weather terminology. Our local paper might call for rain, bit of rain, showers, or a shower. And on any given day, it's likely that this forecast will be true...at least for a few minutes before it changes to something else. 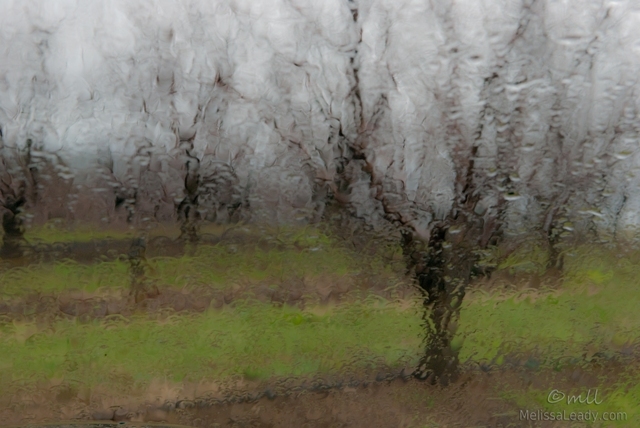 But yesterday when I saw the forecast for heavy downpours, which is one I've never seen before, and with a likelihood of 100%, I decided to head back through the gorge to the orchards in the Hood River Valley for a particular photo I'm working on. Halfway there, the rain stopped, and the sun tried to peek through the clouds for a few minutes. 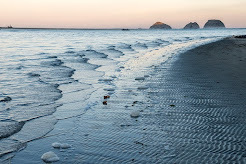 This is also a photo I've been working on, but not one I was expecting to get yesterday. 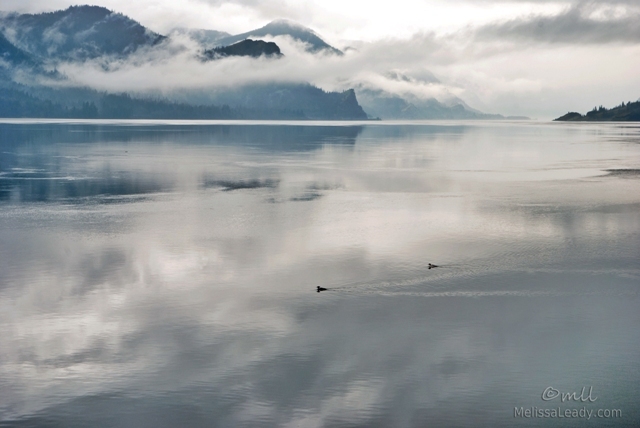 Photography in the PNW is training me to be open to any weather possibility! I did eventually make my way to the orchards, which I will share in the coming days. And speaking of orchards, I have to say thank you for all the different comments on yesterday's hilly orchard post. So many different regional variations and perspectives. That's one of the things that makes blogging so fun! 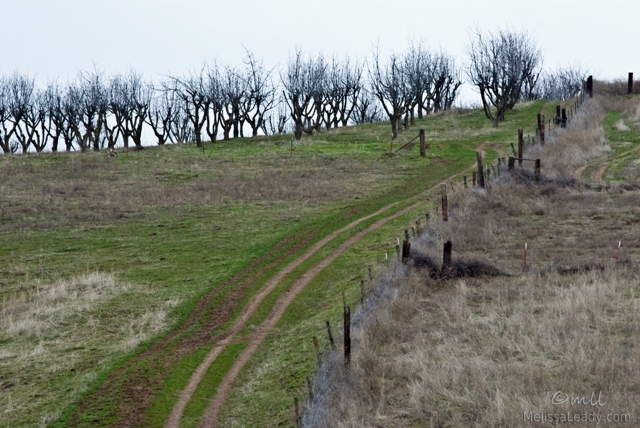 I was surprised to see orchards in the hills north of The Dalles, Oregon. 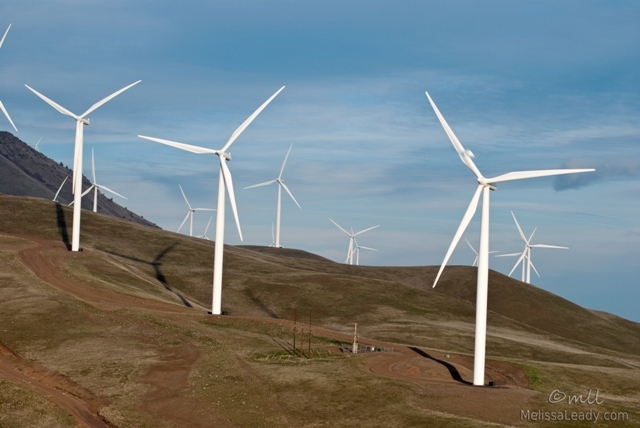 In California, the orchards were only in the flatland where they could be irrigated. I suppose it's possible they get enough rain here to not need irrigation, but the overall feel is pretty dry. It's an interesting orchard though, and one I will photograph again in the spring when the trees are blooming. For today though, a nice fence line. Linking to Good Fences. It's been a long time since Clover and I have been out to the horse trails, for a few reasons: the trail tends to get really mucky, and I'm not wild about having to keep her on the leash the whole time in case we encounter a horse and rider. 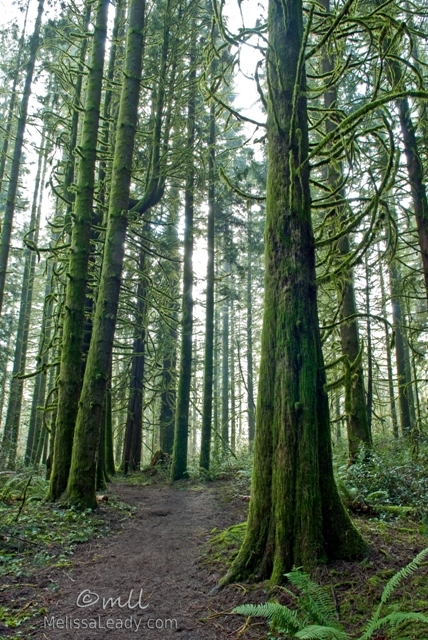 But it's a fun hike, especially on a foggy day, because the moss is so thick in the Cedar Loop. 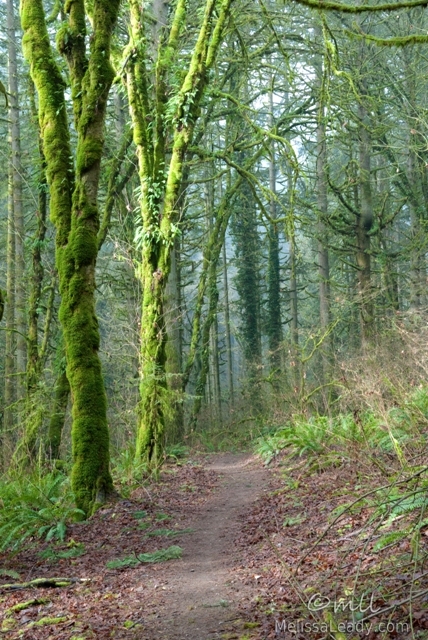 The trails run in a sunken elevation near some creeks, so they tend to get heavier fog than the surrounding area, which is probably why the moss is so thick here. I hadn't forgotten how bone-chillingly damp it is here, so I came prepared with my hat and gloves. But by the time I left, I was dreaming about a warm cup of tea at home! The view from the top of White River Falls. 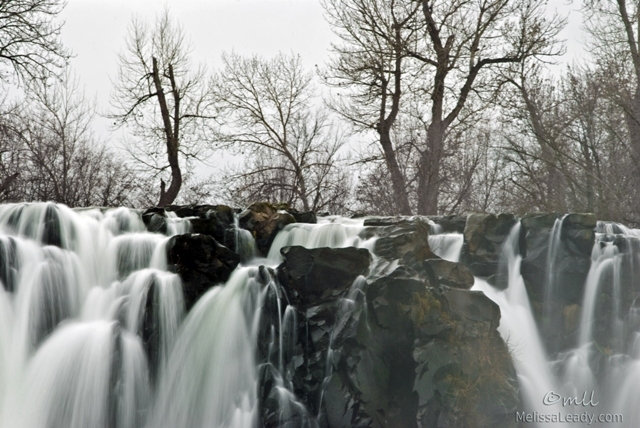 It's not uncommon for a waterfall to work its way around a tree at the edge of the cliff, but in this case the trees are actually off to the side of the river. Still, I liked the illusion created from the vantage point below the falls, and I was imagining the falling water like the trees' roots under the ground.